Bruce is the Director of Options and Income Trading and devoted mentor here at Simpler. After spending many years on Wall Street managing institutional and retail accounts, we’re lucky to have him trading in several memberships of ours. In addition to the Options Chatroom, he has his own service called Bruce’s Income Accumulation System (BIAS), where he focuses heavily on some of his favorite strategies. He’s a meticulous planner and organizer. He’s especially top notch in his attention to the market from a macro perspective, especially the volatility environment. He allocates his overall portfolio and strategies in a meticulous manner, and how he tracks everything, even more so. 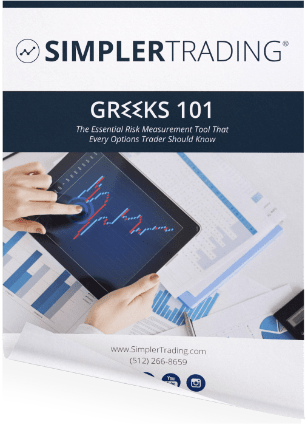 With each specific trade, he uses the Analyze tab heavily to plan his trades ahead of time — this helps him maintain full awareness of the risk/reward ratio offered with each setup. 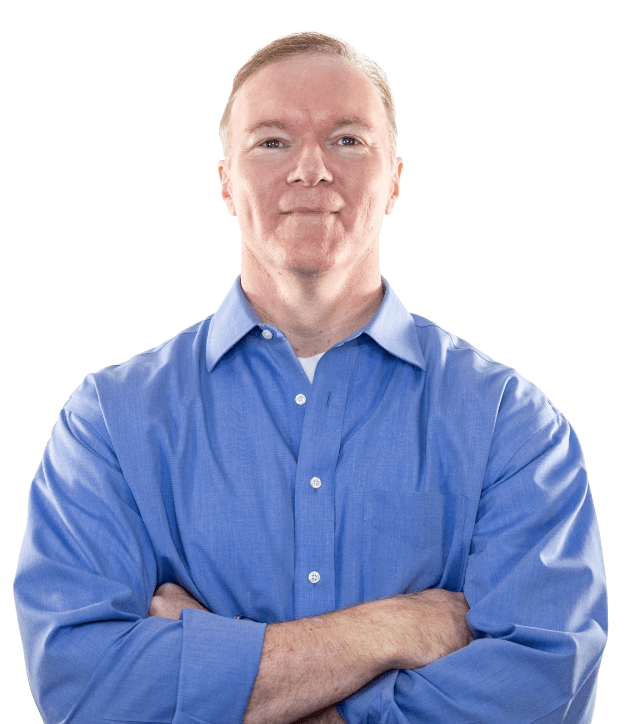 Bruce’s a conservative income trader, who specializes in longer term options strategies that can make your money work for you over time without a ton of adjustments. The simplicity factor for Bruce’s trading game is that he typically uses the same position sizing for each setup. The neutral style and lack of directional risk ensures that he’s able to commit a sizable amount of his portfolio at any given time. The length of time he gives his trades allows him to adjust as needed, and making necessary adjustments is also something he specializes in. His goal as a trader, is to make income while avoiding creating any large fires. It’s all about the singles and doubles with Bruce — as these are great, consistent plays that add up over time without a ton of worry involved. The goal is to identify trades that pay you, regardless of direction, through positive theta, probabilities and time. If you’re looking to improve you risk/reward ratio, or you’re not able to devote large amounts of time sitting watching the charts, Bruce may be just the trader you’re looking for. As his trades develop over a longer span of time — sometimes even months at a time. First and foremost though, if you want to know more about the Greeks, there’s no one better than Bruce. 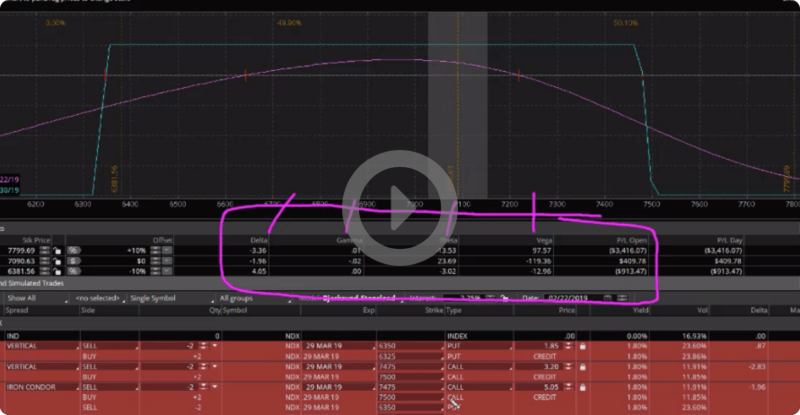 Learn how to make serious gains from wild price swings in ANY direction. This is the one Butterfly Strategy you can use every month to secure your trade regardless of the market condition.